It’s time to get creative for a good cause! The WHRL’s Annual Christmas Tree Festival is just over a month away and we are busy selecting trees and making wreaths for our community members and businesses to decorate. 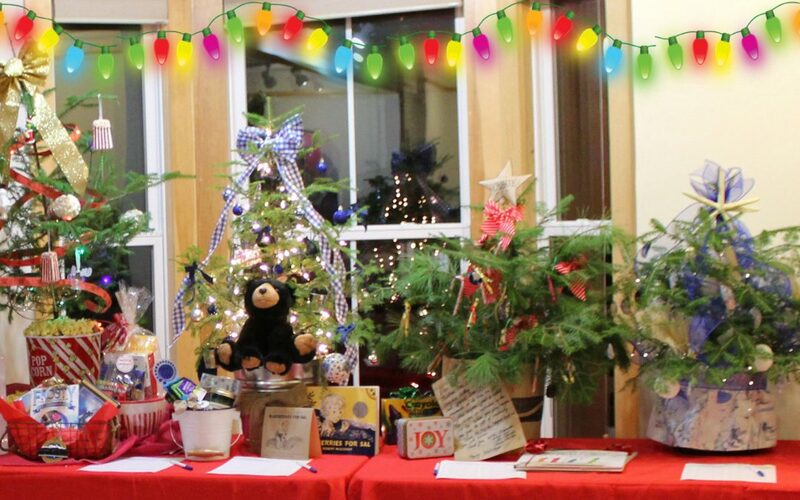 Won’t you please adopt a table-top tree or wreath to decorate? The WHRL provides a tree or wreath. You decorate it however you like – be creative! Deliver your items to the Schooner Gallery on Friday, November 30th and it’ll be on display from 10am to 5pm on Saturday for auction. Proceeds benefit the programs of the Women’s Health Resource Library. Visit our website below to learn more, sign up, and find some inspiration!